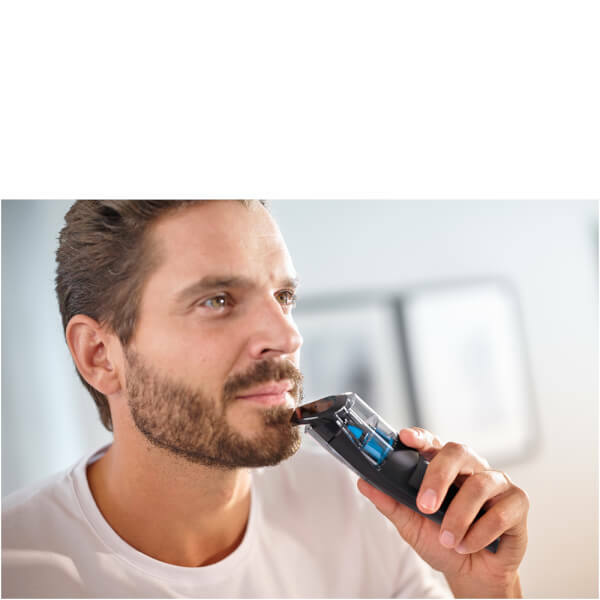 The Philips BT7202/13 Series 7000 Beard and Stubble Trimmer with Integrated Vacuum System is an efficient, high performance tool for quick and effortless grooming. 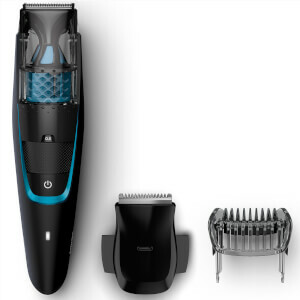 The integrated vacuum catches up to 90% of hair, ensuring no more mess when trimming. 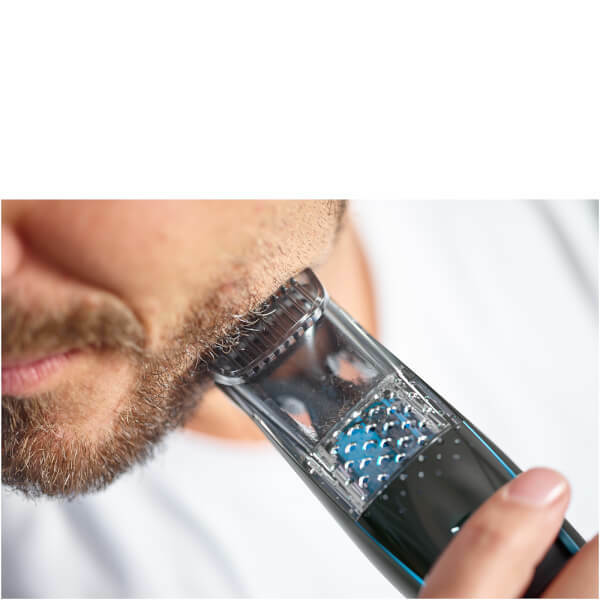 Double sharpened stainless steel blades allow fast cutting even through thick hair, with up to 20 different length settings to choose from for your preferred finish. 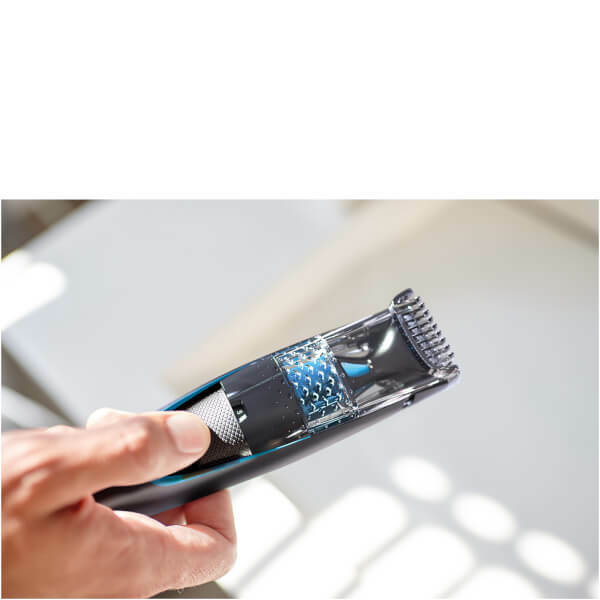 Featuring a 60 minute charge time, it can be used cordless or plugged in, with removable attachments for quick and easy cleaning. 60 minutes cordless run time. This trimmer has been designed to run both cordless and plugged in.